Nikki Hampton joined Richter International in September 2016 after spending 10 years with Micron Technology, Inc. based in Boise, Idaho. Nikki held the position as Global Services Account Manager within Micron’s Global Procurement department supporting a variety of corporate programs and partnering with stakeholder teams across the enterprise with a primary focus on HR services including global health, wellness, and benefits. Nikki’s experience includes oversight, contracting, and negotiation for onsite clinics, global wellness, international employee assistance program, global benefits management, and business traveler and expatriate programs. International travel includes multiple site visits to Singapore, China, and Malaysia. Nikki has a Bachelor’s of Business Administration and a Masters of Arts in Organizational Management. As Account Manager for Richter International, Nikki supports Dave on large accounts managing the day to day operations, vendor management and project/program management. 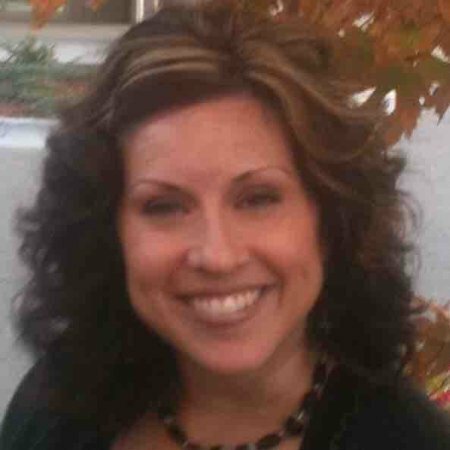 Nikki resides in Boise, Idaho with her husband and children.